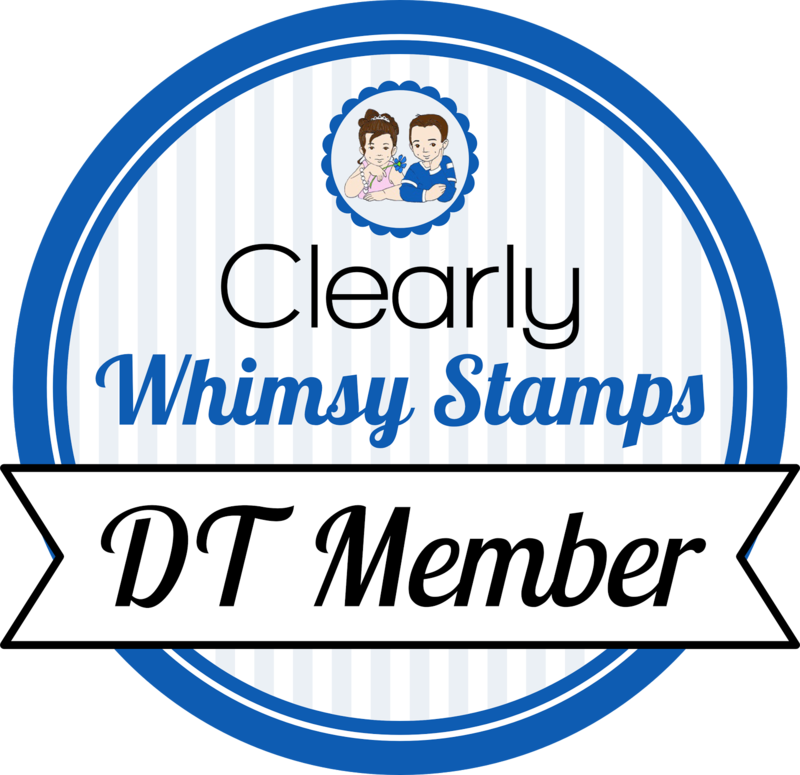 Welcome to day one of the January release for Whimsy Stamps! All products are available for purchase now, and we have three days of peeks to show you. We are also partnering with Totally Tiffany storage solutions with reviews of their products, and you can enter their sweepstakes for a chance at some big prizes! Scroll all the way to the end for that link! Today kicks off our January 2017 release party over in our Whimsy Stamps and Inspirations Facebook group. You can join us for games, fun, and a chance to win Whimsy prizes too. To join our release party event, just pop over to the Whimsy group any time between January 11-13, this Wednesday through Friday. We hope to see you all there! and the new honeycomb die. I made the background using distress inks in a rainbow pattern, and added several of the die cut honeycombs. I adhered that panel to a white card base, and then white embossed the You Are on black cardstock. I tied a triple bow on the end of it, and used pop dots to adhere it to my rainbow panel. I stamped the amazing on pink cardstock and also adhered it using pop dots. You might notice a nifty little storage caddy behind my card. It's my turn to share my review of the products I was sent. This week Whimsy has teamed up with Totally-Tiffany to bring you some fun product reviews of their awesome crating storage solutions. Some lucky Whimsy DT gals got a chance to work with these products to get their craft rooms organized. And all week they will be sharing reviews of the products over on their blogs and our social media pages. Totally-Tiffany carries a wide selection of organizational products, from paper to punches, or dies and stamps, and even inks and embellishments. You can shop directly on their website or find their products at JoAnn Fabric and Hobby Lobby. And if you're an at home shopping fan, they are also seen on TV with HSN and HSN.com. Along with fun reviews and how to use their products, Totally-Tiffany will be offering a chance to win various items all week long. So be sure to check out the links below to visit our team blogs for more info! Wednesday, January 11th - Visit Becky - you are here! I was also sent the Die Namic Die Storage. This is a sturdy plastic envelope for storing dies. Inside the main holder are five tabbed pockets inside a sleeve. Here you can see the five rows on each pocket, and the dies slip right in. I've got most of my Whimsy dies now stored in these pockets, and it's nice that the whole system is self-contained, so if a die manages to slip out, it will stay inside the sleeve. For some of my super small dies, I did cut a magnetic strip about 3/4" wide to stick them on before I put them on their row. I have a pocket for word dies, a pocket for critters, a pocket for edgers, etc. I'm very happy with this system, and grateful to Totally Tiffany for sending them to me! The colors blend together so well. card is a great idea.